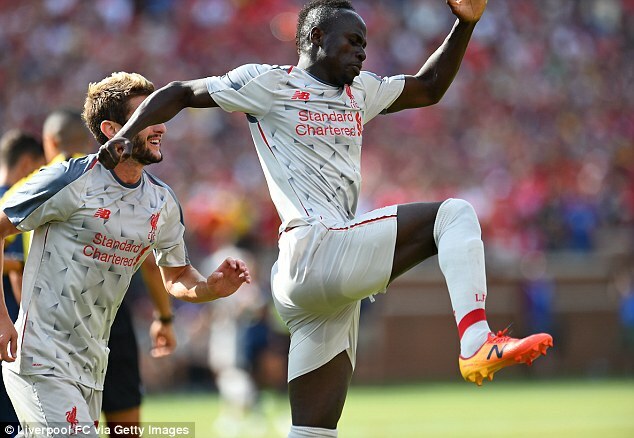 Mane, the Senegal forward, has made giant strides since Liverpool paid £30million to bring him from Southampton two summers ago; he still has three years remaining on his current deal and is not actively looking to improve his current terms, which are thought to be close to £100,000 per week. ‘That’s really cool and it’s a big achievement for the club. 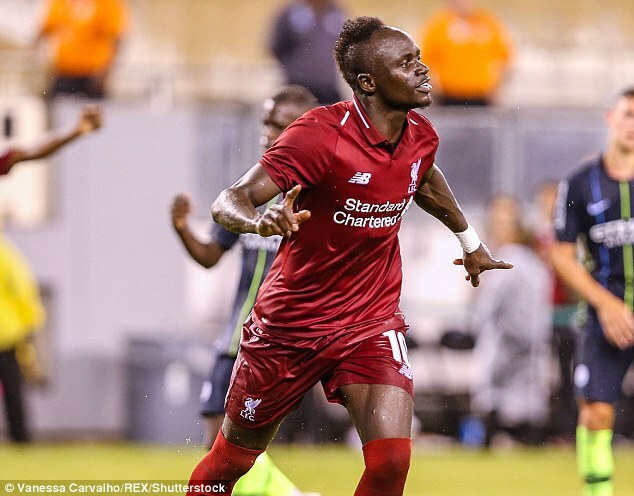 These boys – Bobby Firmino, Mo Salah and Sadio Mane – and a lot of the others as well, could play for pretty much any team in the world. That’s how it is and a good sign for the club.